Genre/Influences: Ambient, experimental, industrial, cinematographic. 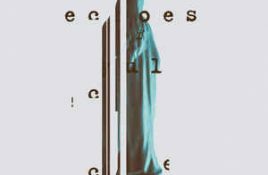 Background/Info: Echoes Of Yul is a Polish solo-project, which released 3 albums thus far. “The healing Sessions” moves back to.